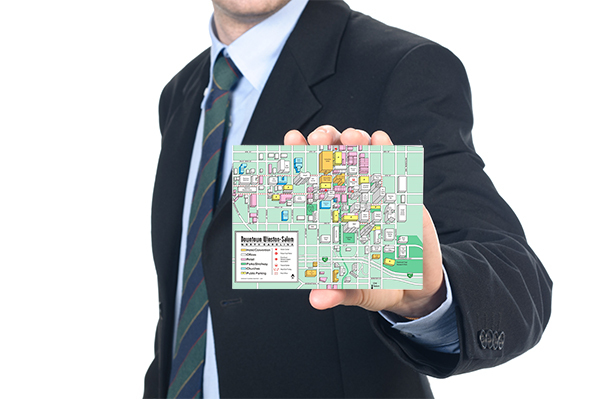 Full-color 5"x7" postcards printed edge to edge on 16 point card stock. Your choice luster or gloss finish. When setting file up, please no bleeds or crop marks. Keep important type 1/8" in from edges.